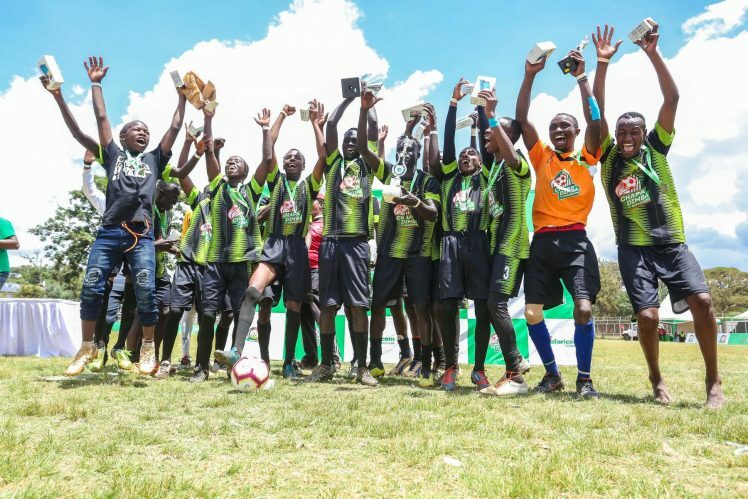 Blue Saints and Bishop Njenga Girls, both from Lugari are the Chapa Dimba Na Safaricom season Western Region champions. 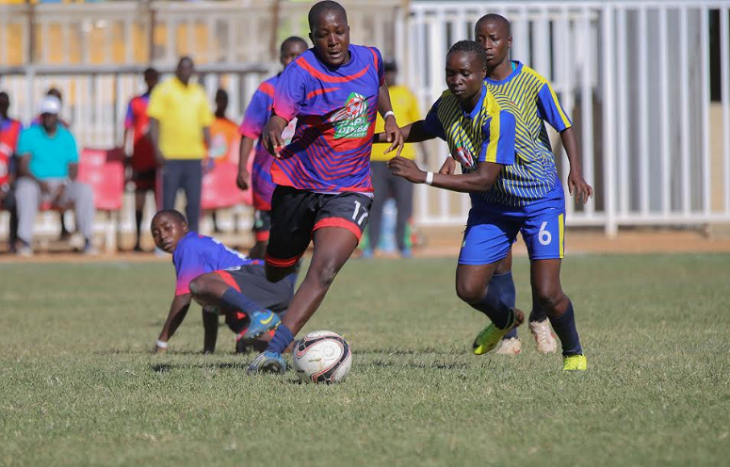 Bishop Njenga triumphed after seeing off Kakamega’s Ibinzo Girls two goals to nil. Sheila Wikonza and Maureen Omende scored the goals in the second half for Bishop Njenga. Lugari Blue Saints came from a goal down to beat The Saints from Butere-Mumias two goals to one in entertaining boys final. After a goalless first half, The Saints opened the scoring through Atem Kato with Lugari hitting back through Watson Anami and Reagan Mumela. “The game was tough as each team was dedicated to clinching the title. We are glad because our struggles have borne us fruits. We have been training hard for this tournament and we hope to be the national champs”, said Sheila Wikonza – Scorer, Bishop Njenga Girls. 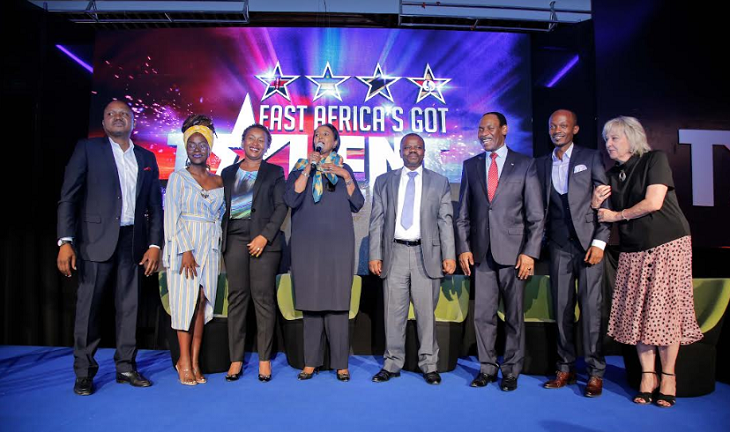 The winners received a cash reward of KES 200,000 each and will now represent the Western region in the national finals scheduled for June 2019 at Kinoru Stadium, Meru County. “Our dream of becoming the national champs has started well. We are glad that we have made it through to National Finals already. I hope some of my players will also be named in the all-star team that will go to Spain for training. This has been a good journey for us as a team,” said Ted Omnala –Coach, Lugari Blue Saints. The competition now moves to Moi Stadium in Kisumu for the Nyanza regional finals set for 9th and 10th February.